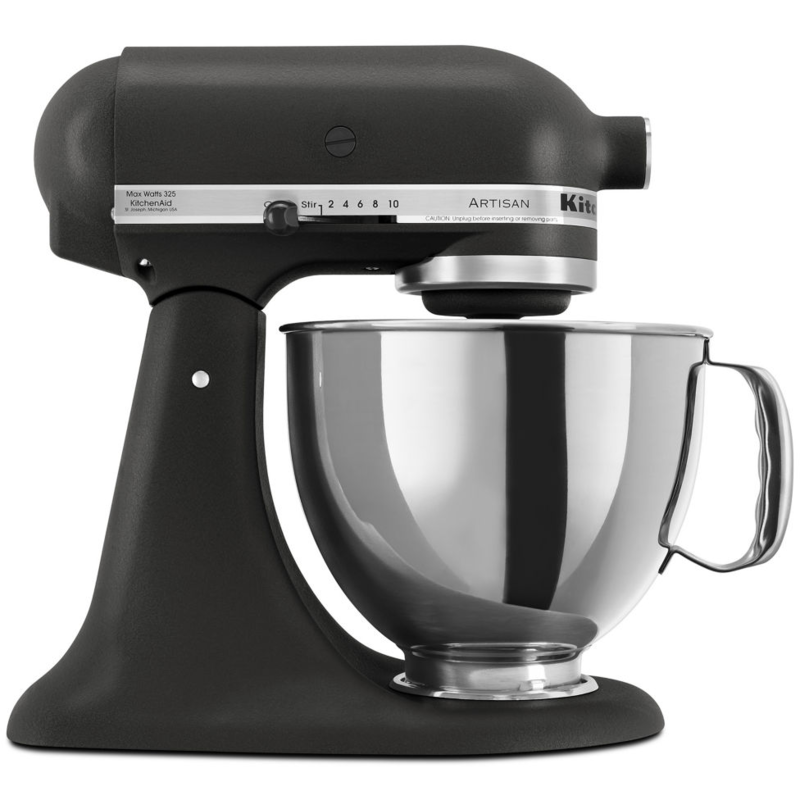 If you’ve been dreaming about adding a KitchenAid mixer to your kitchen, there’s really no better time to get one than Black Friday! Prices for this normally expensive kitchen appliance never get as low as they do during this time of year. I’ve had my KitchenAid for over 13 years and it’s still running strong. It’s been worth every penny! 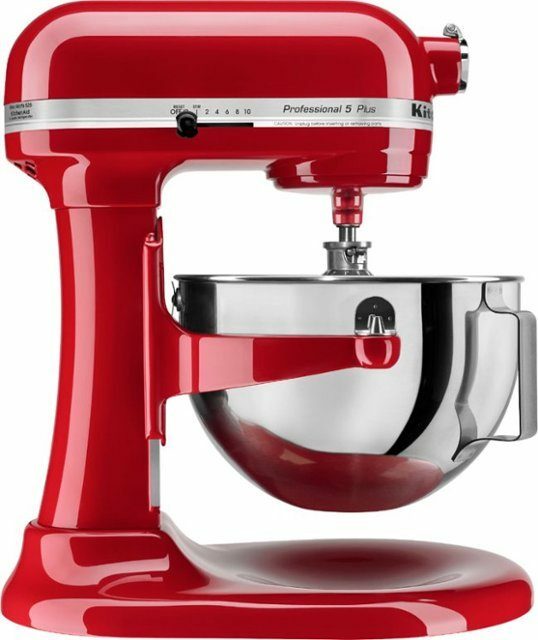 Below, I have four great deals on the KitchenAid mixer. My favorite is the Artisan 5 qt. 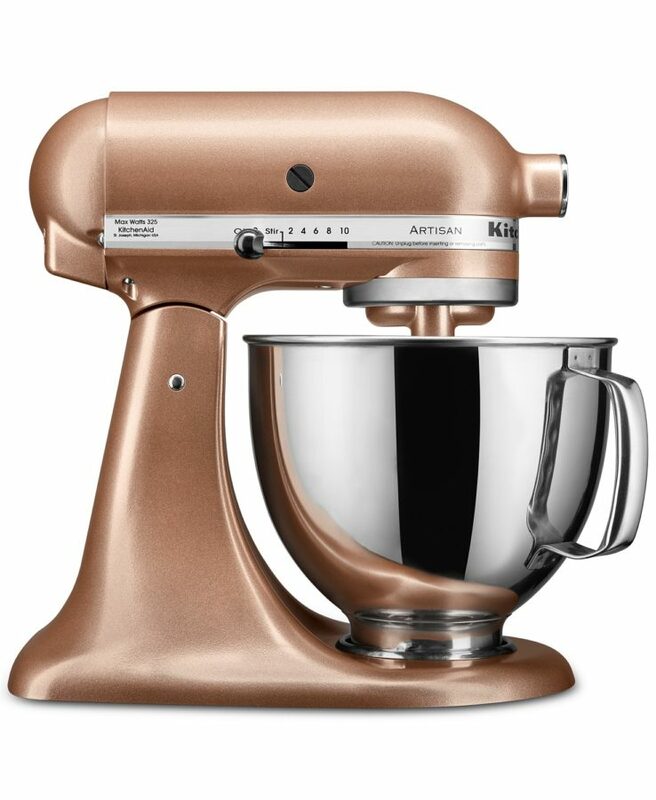 Tilt Head Mixer. 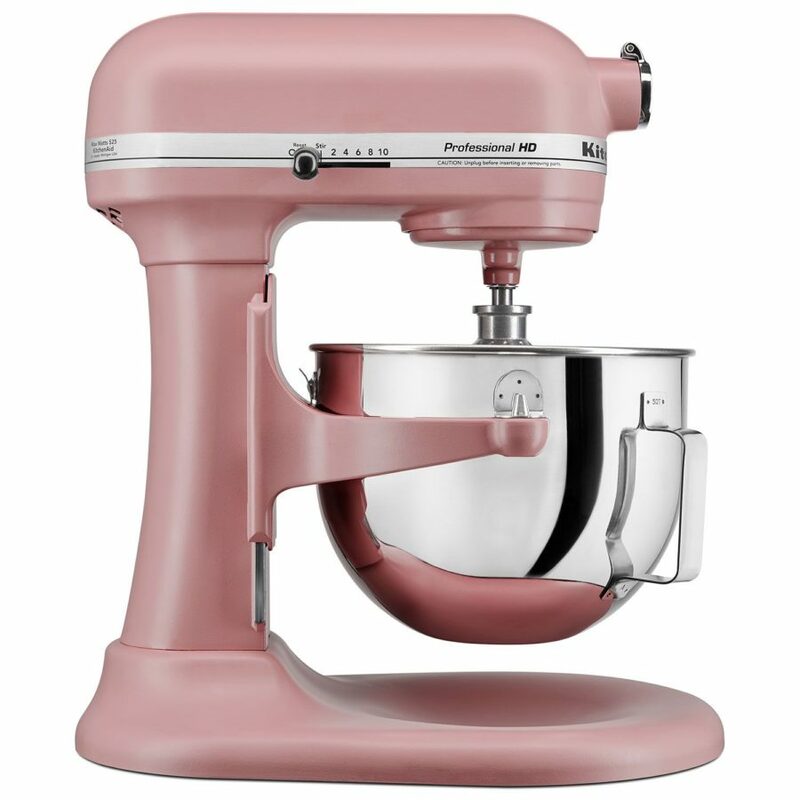 You’ll also see my must-have KitchenAid mixer accessory! I stalked Kohl’s all year. Once a month they me a mystery coupon and I waited until I got the 40% off. And I got Kohl’s cash. And there was a $40 rebate. It ended up costing just over $100 when all my discounts and incentives were applied. 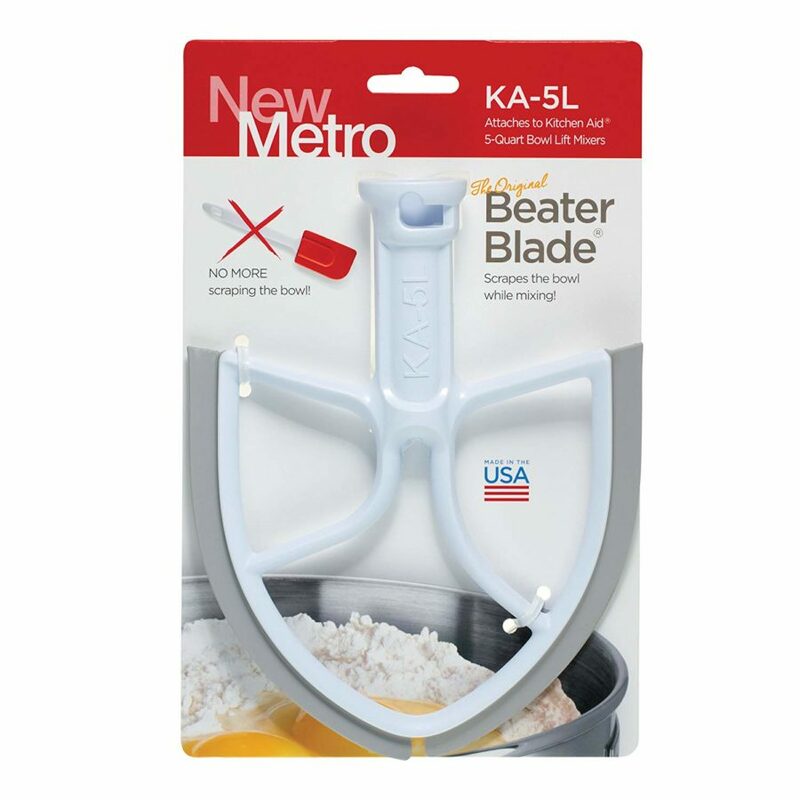 Agreed on the silicone mixing blade.